Oak Ridge National Laboratory researcher Larry Baylor has received the 2018 Fusion Technology Award from IEEE. OAK RIDGE, Tenn., May 14, 2018 – Larry Baylor, distinguished staff scientist at the Department of Energy's Oak Ridge National Laboratory, has received the 2018 Fusion Technology Award from the IEEE’s Nuclear and Plasma Science Society (NPSS). 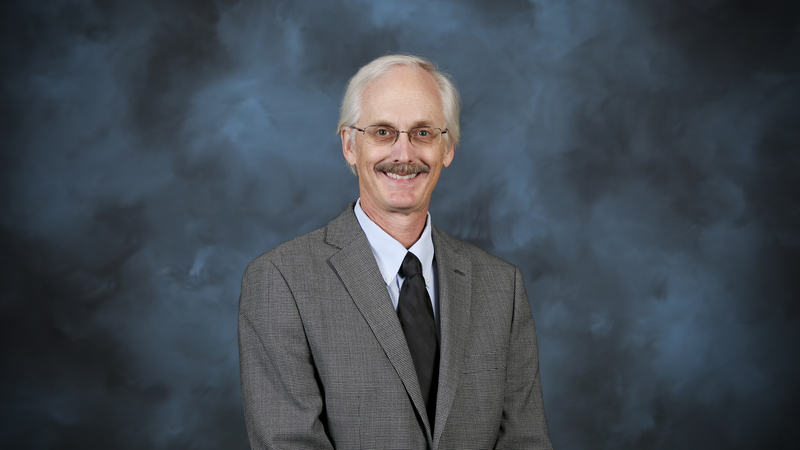 The NPSS Standing Committee recognized Baylor for his “research and leadership in the field of plasma fueling strategies for magnetically confined plasmas,” and specifically honored his work designing the fueling, pumping and disruption mitigation system for the US ITER Project. Baylor, a member of ORNL’s Plasma Technology and Applications group, will receive the award next year at the 2019 Symposium on Fusion Engineering in Jacksonville, Fla.